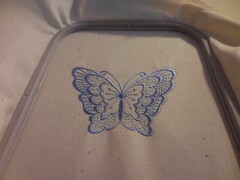 Embellish your projects beautifully and affordably! 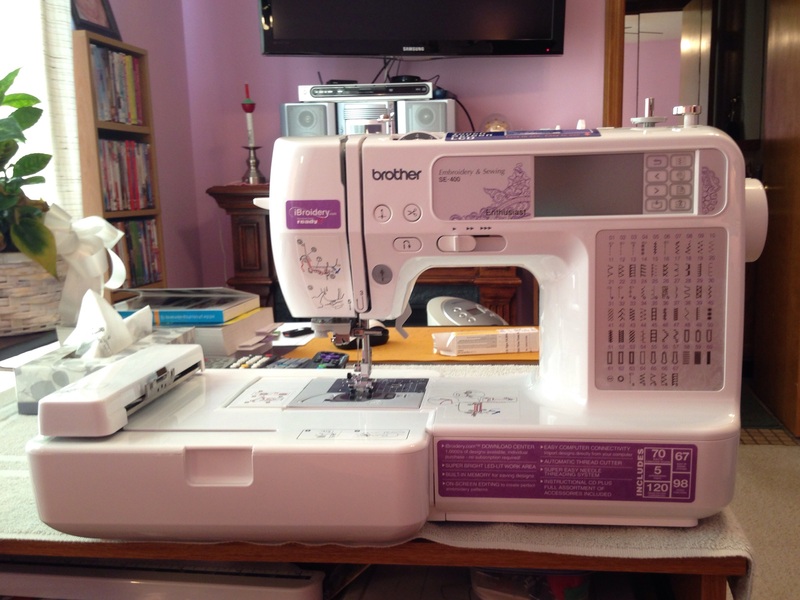 Reliable, feature-rich, and budget-friendly, the SE400 delivers both a full range of sewing features, and the ability to embellish home décor, clothing and gifts with its included 4″x4″ embroidery capabilities. 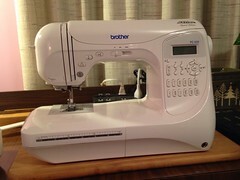 Beginner and more advanced sewers alike enjoy the SE400’s many built-in sewing features, including 67 sewing stitches with 98 stitch functions. And getting started with embroidery is easy, with the intuitive LCD screen display, built-in tutorials, and quick start guide. Choose from the built-in embroidery design library of 70 decorative designs, 120 frame pattern combinations and 5 lettering fonts. 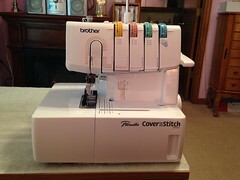 With its computer connectivity, you can also import .pes designs from your PC, or import designs purchased from http://www.ibroidery.com and other web sites. 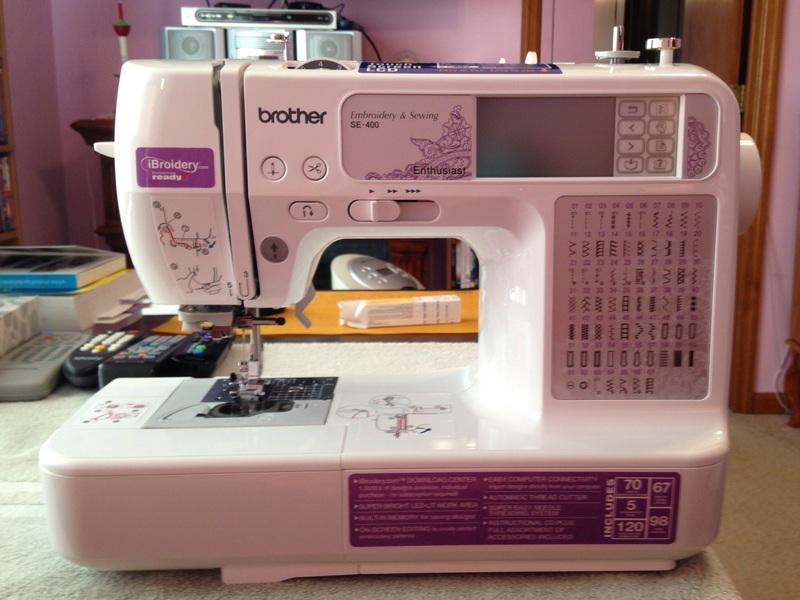 Plus, the SE400 has a built-in embroidery card slot, for use with optional Brother embroidery cards (available for separate purchase). 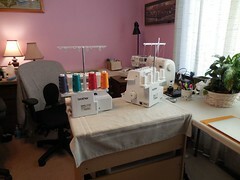 Explore the fun and creative possibilities of sewing, embroidery, crafting and quilting – all at an affordable price! 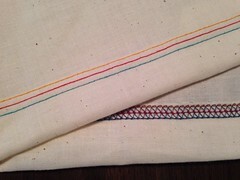 ~67 built-in sewing stitches, including utility, quilting, heirloom and decorative stitches. 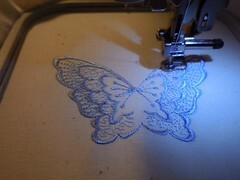 ~Built-in tutorials on how to use the SE400’s sewing and embroidery functions, right on the LCD touch screen display.